Whether you want to stay where you are, downsize, seek adult communities or even assisted living, Joan Toohey and Rochelle Faraco understand the advantages and challenges involved. We offer Seniors Resources in the community throughout the greater Denver area. The wonderful resources in our group know that aging is still living. 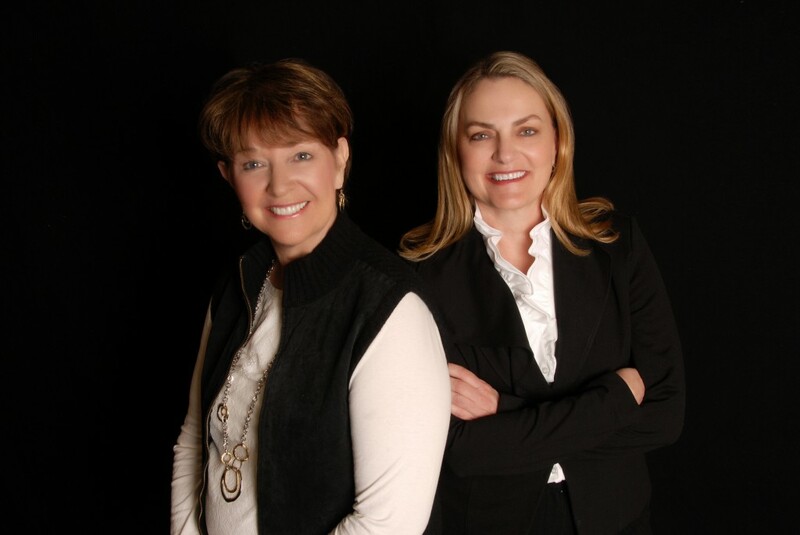 As a certified Senior Real Estate Specialists, Joan and Rochelle have brought together a network of professionals who share her values to educate, communicate and serve the community. Do you want to stay in that dream home it took a lifetime to perfect? They have practical advice to keep you there. Do you want something that requires less upkeep and lets you go play? They have ideas. Are there health challenges or food or transportation challenges? Their associates stand ready to keep you growing years with more than $120 million in closed transactions and have a thorough understanding of Denver and surrounding communities. Joan’s customer service has earned her the trust of repeat and referred clients, placing her consistently among top area realtors. Joan and Rochelle and many of the members of Seniors Solutions of Colorado are also frequent speakers and presenters. In addition, Joan is a Graduate of the Real Estate Institute, is a Certified Residential Specialist, and 5280 Five Star Professional Award Winner Five Year Award! She has been a preferred REALTOR for University Medical Center Residents program.